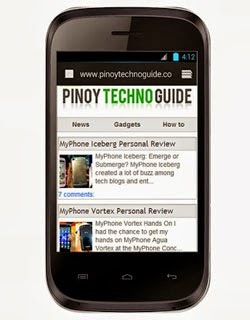 There was a time when only those who have more than ₱5,000 can enjoy using an Android phone. 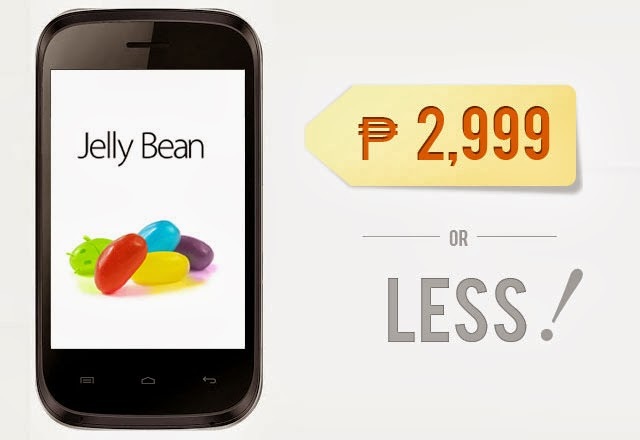 But now my friend, you can already enjoy an Android Jelly Bean phone for as low as ₱1,988! 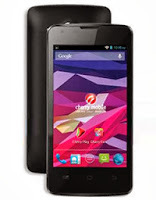 Thanks to companies like MyPhone, Cherry Mobile and O+, you can now choose among Android Jelly Bean phones with dual core processors, above average cameras and larger screens. 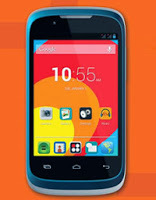 MyPhone Rain 2G is a cheap Android Jelly Bean smartphone from MyPhone. 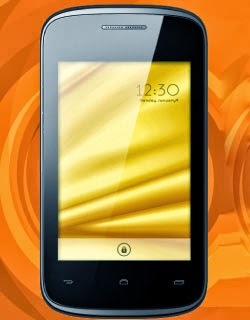 It’s powered by a 1GHz dual core processor and 256MB of RAM. 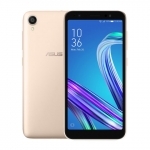 It has a 3.5 inch LCD touchscreen display and a 1.3 Megapixel camera at the back. However, it needs a micro SD card before you can snap some photos. 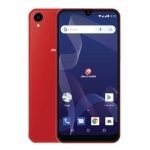 As its name suggests, MyPhone Rain 2G is limited to EDGE and GPRS for mobile internet but it also has WiFi connectivity for web browsing. Add 12 Pesos and you’ll have SKK Neo. 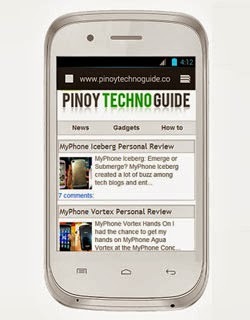 It’s another cheap Android Jelly Bean smartphone in the Philippines with a dual core processor but slightly faster at 1.3GHz. Add to that 256MB of RAM and you’ll be running common apps smoothly. 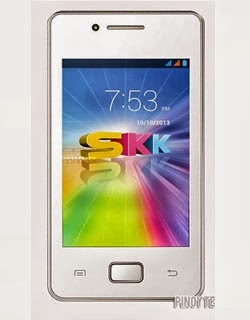 Similar to MyPhone Rain 2G, SKK Neo also features a 3.5 inch display and a 1.3 Megapixel camera but with an additional VGA front camera for selfies. The only thing that’s smaller in SKK Neo is its battery which is only 1,100 mAh compared to Rain 2G’s 1,300 mAh Li-ion battery. 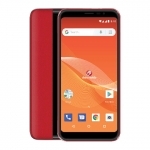 Arc Mobile is a relatively new player but they’ve managed to release a cheap Android Jelly Bean smartphone called Arc Mobile Prime 350D. The D stands for dual core. 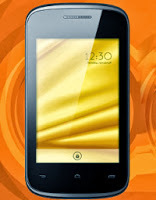 It has a good enough 3 Megapixel camera at the back and an additional VGA shooter at the front. 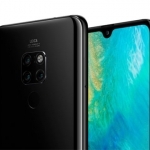 The display is still 3.5 inches with capacitive buttons unlike the physical home button of SKK Neo. Thankfully, Prime 350D has a higher battery capacity at 1,450 mAh which is very good given its screen size. Yup! 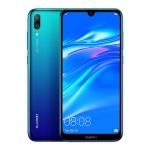 This is similar to the first one on this list – with a very important difference: 3G connectivity. 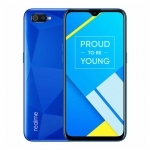 If you’re like me who surf the internet using his or her smartphone using mobile internet connection, MyPhone Rain 3G is right for you. 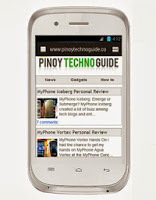 MyPhone Rain 3G has better specs than Rain 2G. It has more RAM at 512MB, better camera at 3.2 Megapixel and a VGA front camera. 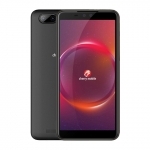 Take note that the 3G connectivity is only available with the SIM 1 slot and you can also use WiFi it it’s available. 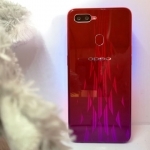 O+ 8.31z has similar specs to MyPhone Rain 3G with one notable exception: higher battery capacity. It has a 1,500 mAh Li-ion battery compared to the later’s 1,300 mAh cell. It also runs on a 1GHz dual core processor but with 256MB of RAM only. 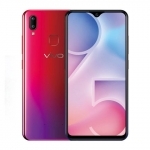 The display is the same at 3.5 inches and a 3.2 Megapixel camera with a VGA front camera. One thing that sets O+ 8.31z apart is its free 4GB Sandisk micro SD card that’s included in the box when you buy one. Cherry Mobile Life – Cherry Mobile’s entry to this list is an Android phone with similar specs to the first Cherry Mobile Flare. It runs on a dual core processor and 512MB of RAM. It has the largest display on this list too at 4 inches and a resolution of 800×480 pixels. 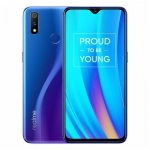 There are, however, not so good comments with its camera – a 5MP shooter that takes good quality photos only when used outdoors on a bright and sunny day. Cherry Mobile Life has the fastest mobile internet speed too reaching HSPA+ speeds but still suffers Flare’s problem: low battery capacity. Now that you’ve been presented with several cheap Android Jelly Bean smartphones, which one will you choose? Tell me in the comments below. 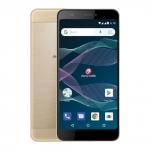 If you know another cheap Android Jelly Bean smartphone with less than ₱3,000 price tag, share it too so that I can include it in the list. 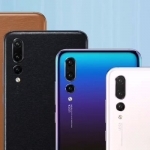 No matter what others say that most of these are just re-branded phones from China, we still have to give credit to these companies who brought these cheap smartphones here in the Philippines. If not for them, the ordinary Filipino won’t be able to enjoy the Android Jelly Bean experience.